Creating window and door designs has never been easier, and amendments are no longer tiresome. 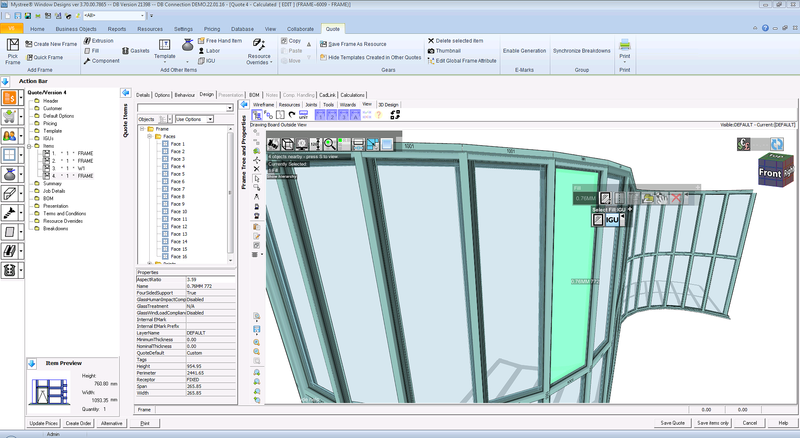 Our software allows you to create designs quickly and accurately, and with little effort. This allows you to provide your customers with quotes, faster than before and increase your productivity. Our software is specifically designed for manufacturers and fabricators of residential and commercial windows and doors. Our software enables you to quote higher rating products, as an up-sell alternative with no extra effort. See the exact margins in real-time and get the best price for your products. Now you can easily and accurately build designs faster than ever before. 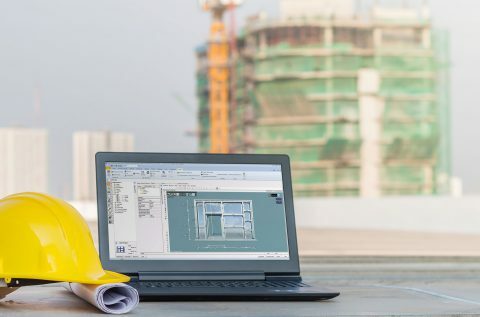 Our simplified design process enables you to send quotes to your customers faster, update existing quotes as requirements change and trust that your quotes are priced appropriately, increasing margins and reducing errors. 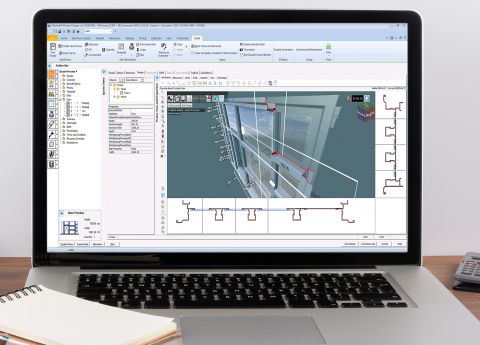 Designing and quoting on complex designs for bespoke residential or highly complex curtain walls has never been easier. Whether you are designing for residential, commercial or retail shop fronts, our software has been built to be completely customizable for your complex needs. Do you need stainless steel or normal steel bolts? We make sure that you use the right material, in the right situation. Validate your designs in real-time, making sure your glass is the right size, your frames are suitable and can handle dead loads & wind loads. When designing your windows and doors you will be able to make sure that you are building according to regulatory, manufacturing and energy standards. Our software solutions are scalable and customization for the most complex organization. Thousands of window and door businesses use our software, we work with companies that have only 1-5 employees, all the way up to highly complex businesses with more than 1,500 employees.